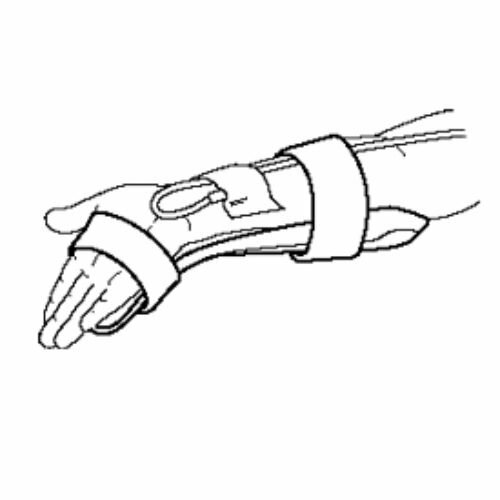 HAND-AID Arterial Wrist Support has padding that makes it easier to achieve an arterial puncture with a patient’s wrist in the hyper-extended position. If you have any questions about this product by Halyard Health, contact us by completing and submitting the form below. If you are looking for a specif part number, please include it with your message.